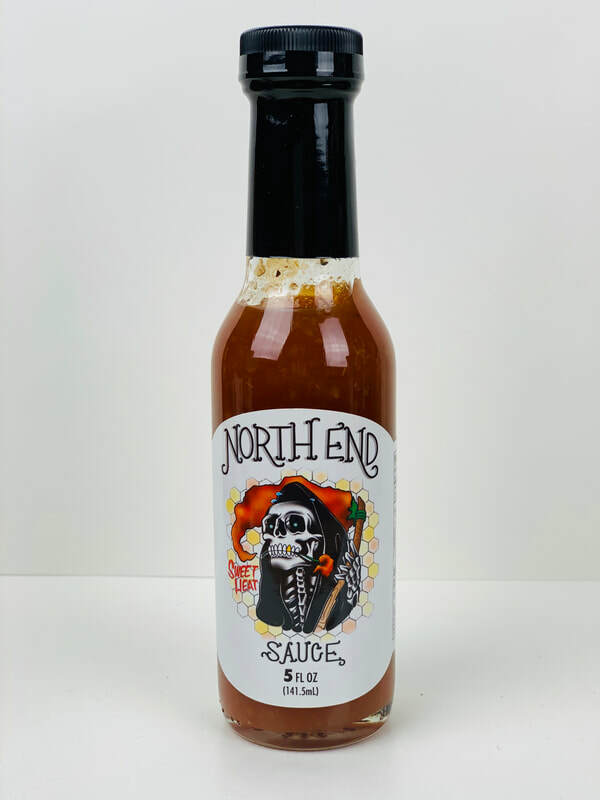 North End Sauce started out at the Oceanfront of Virginia Beach. As kids in high school and college we were always getting “sauced up” as the newer generation says. Whether it was at the neighborhood half pipe late at night, at fast food establishments ordering every dipping sauce they had to offer, or at home mixing every ingredient we could find in the pantry to make the most flavorful concoction. We were into our sauces. Every one of us had our own “GO TO” sauce for each occasion. We all liked growing our own fruits and vegetables, so we knew we could keep it organic and knew what we were eating. Funny thing is, most us were driveway growers with no actual inground garden. Once we started growing and getting our hands on hot peppers, that is when I started experimenting with super hots. 2 years ago, I got my hands on the Carolina Reaper, the current hottest pepper in the world, and it was a game changer. 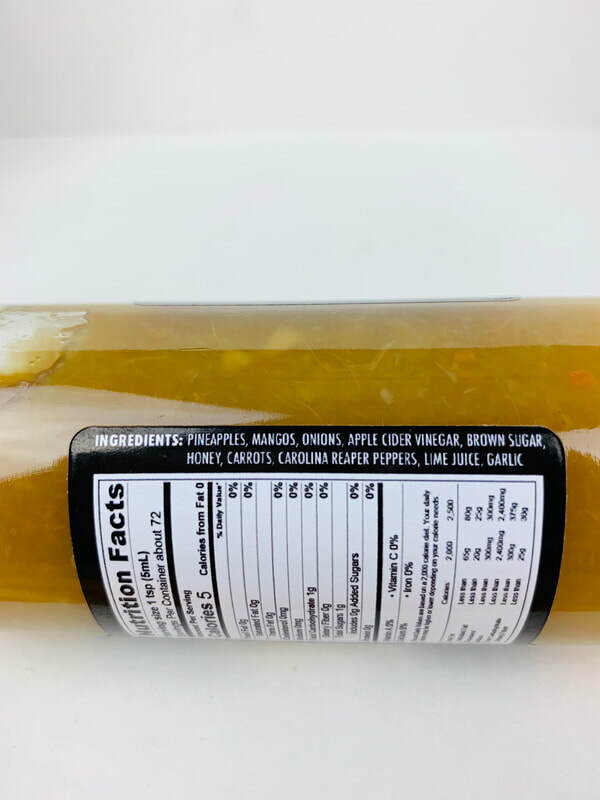 I was able to make a tasty sweet hot sauce with the hottest pepper in the world, without it being the hottest sauce in the world. This made it able to enjoy the flavors of the sauce with the Carolina reaper peppers heat dialed way back. Since that first batch, I have perfected what I believe to be the sweet and spicy C.REAPER sauce. I consider this sauce to be one of those sauces you can keep on you at all times to sauce anything you are eating. My favorite thing so far is adding it to meat – great for pork dipping and wings on the grill. If you like your occasional cocktail, add this to your favorite Bloody Mary mix and you won’t regret it. I will be working on my own Bloody Mary mix with the Carolina Reaper pepper so stay tuned and keep looking back for it! Don’t be fooled though, this sauce can still be made into the hottest sauce in the world, but that is at your own risk upon request. 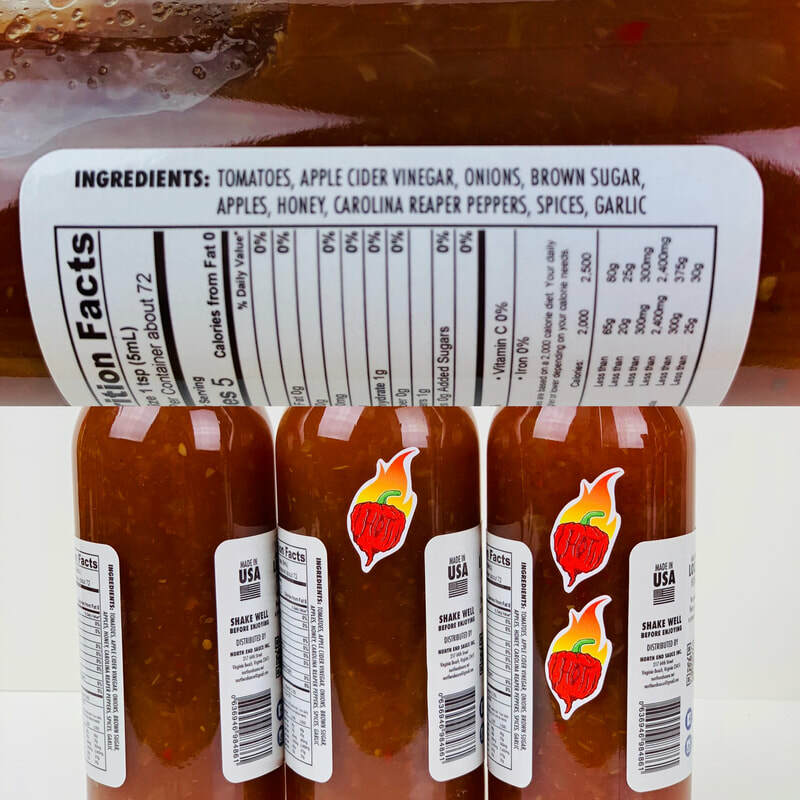 SWEET HEAT from NORTH END SAUCE.. As you first open the bottles you get a wonderful aroma of apples, onions, the sweetness of honey, Carolina Reaper and spices. As you pour out this sauce its like a pepper jam in looks and most of all taste. Yes its that sweet! The chunks of onion and apple are still crispy and adds a wonderful flavor that mixies so will with all the other ingredients. The flavor of apple, honey and spices are well balanced to complement each other perfectly. This is a very tasty sauce I'm sure your going to love. This sauce works so well on fish, shrimp, chicken, pork, mix with cream cheese, used as a dip, make some sweet hot wings or even use it as a dessert sauce. This wonderful sauce comes in four heat levels. The taste changes just slightly because of the addition of more Carolina Reapers, but all of the heat levels are just as awesome! PINEAPPLE MANGO from NORTH END SAUCE.. 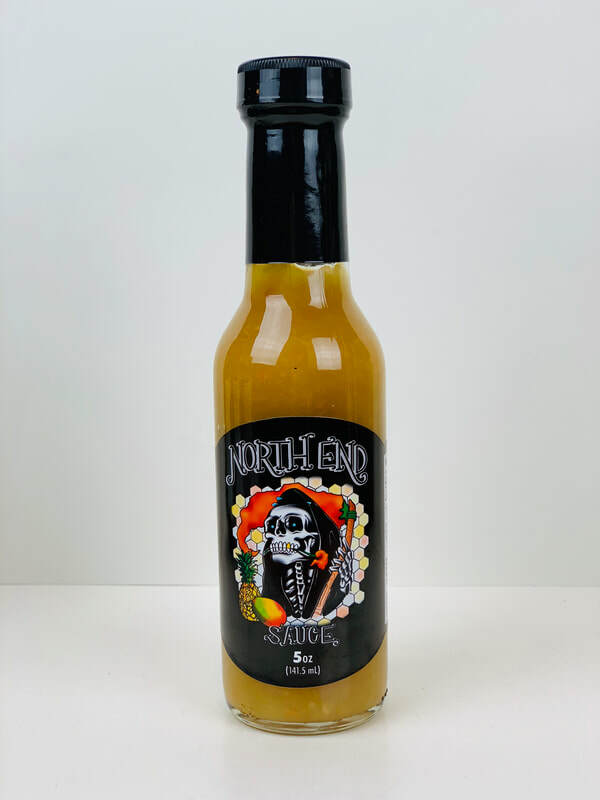 If your a fan of sweet sauces and you love the tropical flavors of pineapple and mango, then this is the sauce for you! The pineapple and mango flavor is fresh and out front, The slight hint of garlic is just enough to add a little added flavor without curbing the fresh fruit flavor. The heat comes from the Carolina Reaper pepper, but this is a very mild sauce so don't have to worry about it being to hot. It just has a nice little burn that lingers on the back of your tongue. One again just like with SWEET HEAT this sauce works so well on fish, shrimp, chicken, pork, mix with cream cheese, used as a dip, make some sweet hot wings or even use it as a dessert sauce. I even love pouring it on cottage cheese like you would with apple sauce. This is one of the best pineapple hot sauces I've had the pleasure to use!